We visit 3 premier local venues. Join us on this tour to discover some of the Nation’s best beer and cider in the beauty of The Gorge! Backwoods Brewing Company – operating on a 20-barrel system and specializing in NW style ales. Big Horse Brew Pub – Hood River’s oldest brewpub. 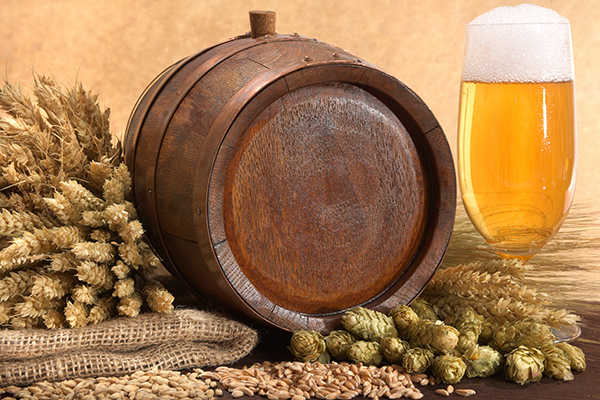 They brew hand-crafted beer using regional ingredients. Double Mountain Brewery and Taproom – currently makes four year-round beers and variety of seasonal beers featuring Pilsner malt. Everybody’s Brewing – family-friendly pub serving beer with flavor. Full Sail Brewing Co. – sample tasty award winning brews. Logsdon Farmhouse Ales Barrel House & Tap Room – Belgian-inspired brewery featuring Organic farmhouse beers. pFriem Family Brewers – Northwest & Belgian inspired 15-barrel brewery and family friendly tasting room. Solera Brewery – Small craft brewery specialing in creating unique, one of a kind beers. Walking Man Brewing – crafting award winning beer since 2000. Thunder Island Brewing Co – brewery and tasting room serving beer brewed with adventure. 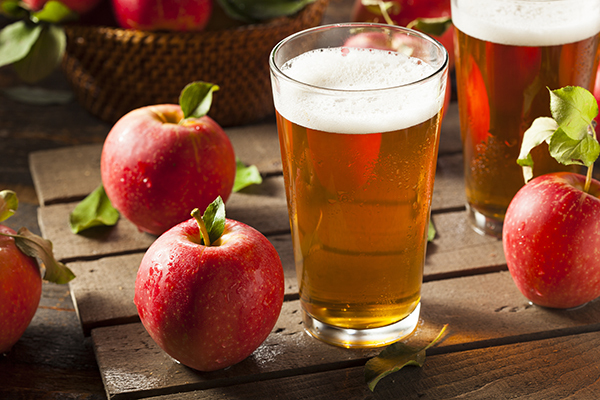 Join us on this tour to discover cideries crafting some of the best hard cider in the Pacific Northwest. Fox Tail Cider – features traditional and not overly sweet cider to allow the natural flavors to emerge. The Gorge White House – features award winning apple-pear and blueberry hard ciders. Jester & Judge – crafting all natural hard ciders with Pacific NW fruit. Rack and Cloth – named one of Willamette Week’s Top 5 Ciders in Oregon in 2015. Crush Cider Cafe – cafe and taproom serving a diverse variety of hard ciders and perries from the NW region. Slopeswell Cider – cidery, taproom, a music venue and a hangout.